Taking care of the details, so you don’t have to. Whether you are planning an event for 100 or 10,000, the details must go off without a hitch. That’s why at Going Coastal Transportation we pride ourselves on making sure all of your travel details are in order, so we can deliver great results to you or your clients. We have the resources and experience to help you coordinate an exceptional event in Charleston, SC. Our destination management services will ensure safe and convenient travel and be with you every step of the way. 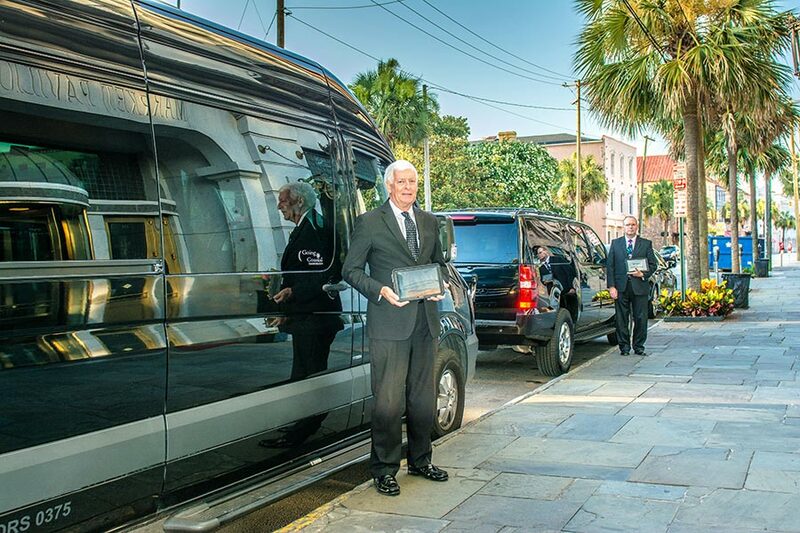 Manifest management and greeter services for arrival at Charleston-area destinations, including Charleston airports, cruise ship terminal, and convention centers. Personalized signage on tablets or large, easy-to-read signs to make it easy for your attendees to find the group. Personalized and color-coordinated uniform for brand consistency, so that our greeting staff maintains the integrity of your event colors and logos. 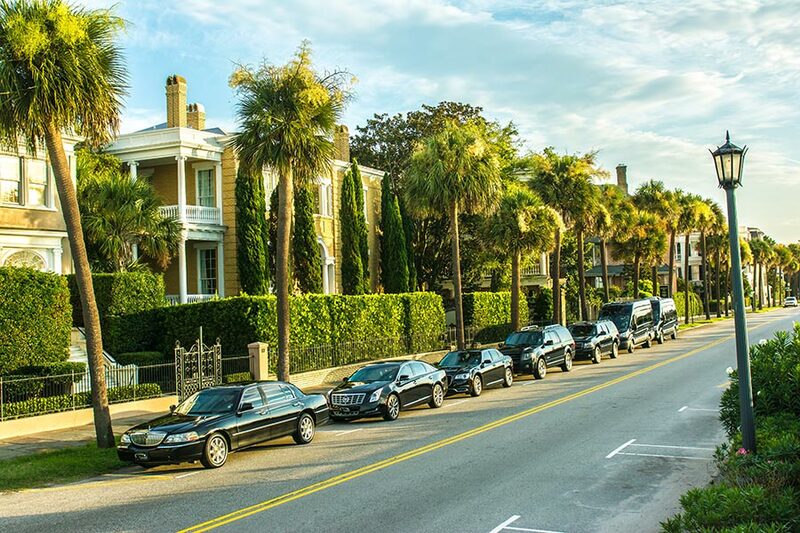 Concierge services can assist in loading private charter transportation for group outings, including Charleston golf trips, fishing tours, plantation tours, ecology tours, lowcountry sightseeing tours, and more! Onsite event logistics and management, including coordinated delivery of gift bags, giveaways and swag for conventions and meetings in Charleston. Instead of you or your event attendees having to book these outings individually, let Going Coastal make the process easier by coordinating these activities for your group directly. 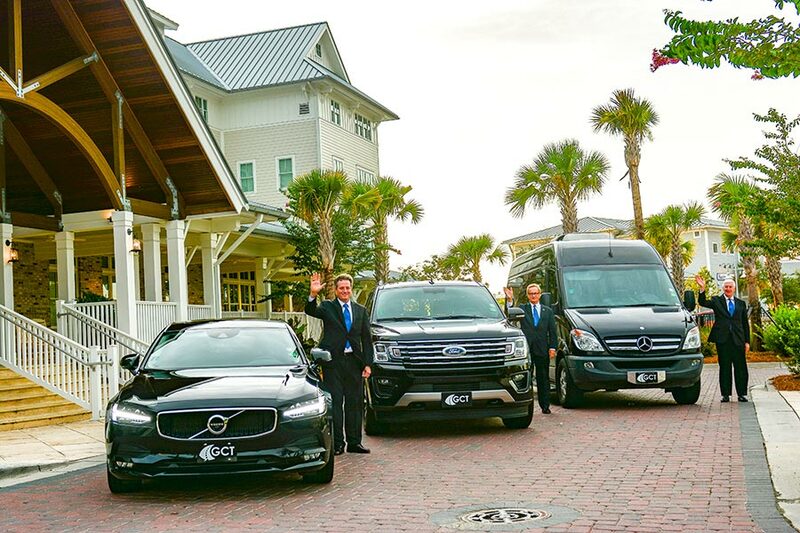 Book your event logistics and destination management in Charleston, SC, and let Going Coastal Transportation handle everything.